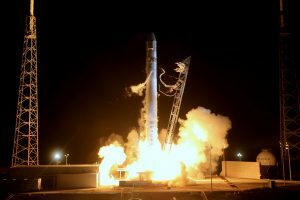 Two SkySat satellites and three latest-generation Dove satellites (Flock 3s) were successfully launched on a SpaceX Falcon 9 rocket from Vandenberg Air Force Base on December 3rd. 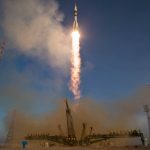 Planet was the lead payload on Spaceflight’s SSO-A launch, otherwise known as the the SmallSat Express, which included 64 satellites from 35 different organizations across 17 countries. 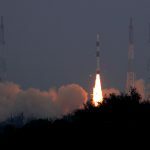 We are happy to report that we made contact with all five satellites and have begun the automated commissioning process. These satellites are locked into a Sun Synchronous Orbit and will pass over the Earth every day at 10:30am local time. 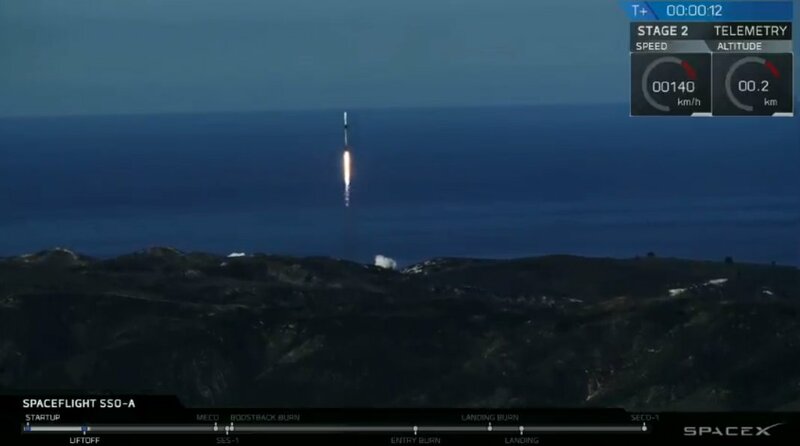 This launch was a great example of how Planet and SpaceX have collaborated to define the New Space age: SpaceX with reusable rockets and Planet with agile development to build and deploy hundreds of satellites. SpaceX Falcon 9 lift off with 5 Planet satellites. 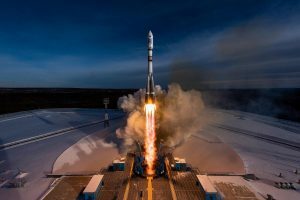 This marks Planet’s twenty-fourth launch and gives us over 130 active satellites in orbit, including 15 SkySats that make up Planet’s largest-ever high resolution fleet. Thank you to SpaceX and Spaceflight for getting us to orbit and KSAT for supporting LEOP and operational ground station needs! Please follow @planetlabs for updates on the rest of our fleet.